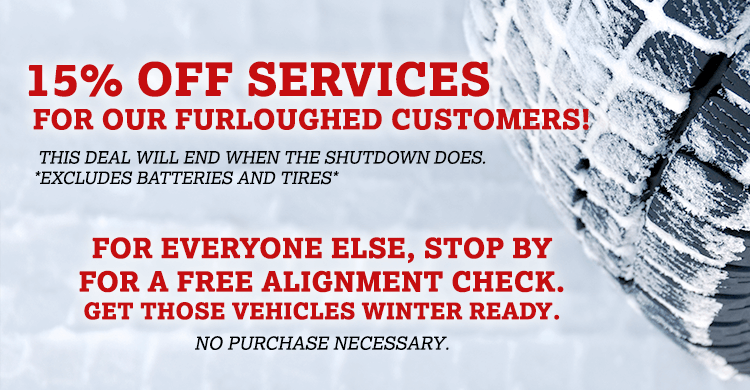 At Cardinal Plaza Shell in Springfield, VA, our reliable auto service center staff is dedicated to getting your maintenance and auto repair jobs done correctly the first time. 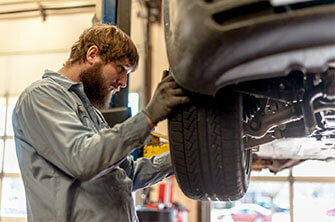 Our ASE Certified Technicians do it all! From oil changes to brake repair, transmission service, and factory scheduled maintenance, our mechanics are eager to diagnose your vehicle’s problem, get it fixed properly, and have you back safe in your car and on the road! Every JASPER product is built to meet or exceed OEM specifications and tolerances, and thoroughly inspected or tested to ensure quality, reliability and satisfaction. So, whether have a gas or diesel vehicle, need a transmission or differential for your car, truck, or SUV, you can count on JASPER. BG Products help your car run like new, for longer! TECH-NET PROFESSIONAL AUTO SERVICE® centers protect your new car warranty and are committed to providing a successful and pleasant automotive service experience. TECH-NET PROFESSIONAL AUTO SERVICE® centers have the equipment and technology to diagnose and repair your import, domestic or hybrid vehicles.